Nicola Peaper graduated from the University of Wales and qualified as an optometrist in the UK in 1985. She practiced in both private and corporate practice in the UK for 20 years including 8 years in her own practice. In 2001/2 she was employed as Ophthalmic Advisor to Kensington, Chelsea & Westminster Health Authority. Since moving to Australia in 2005 she has worked in optical laboratories advising on procedures and quality. 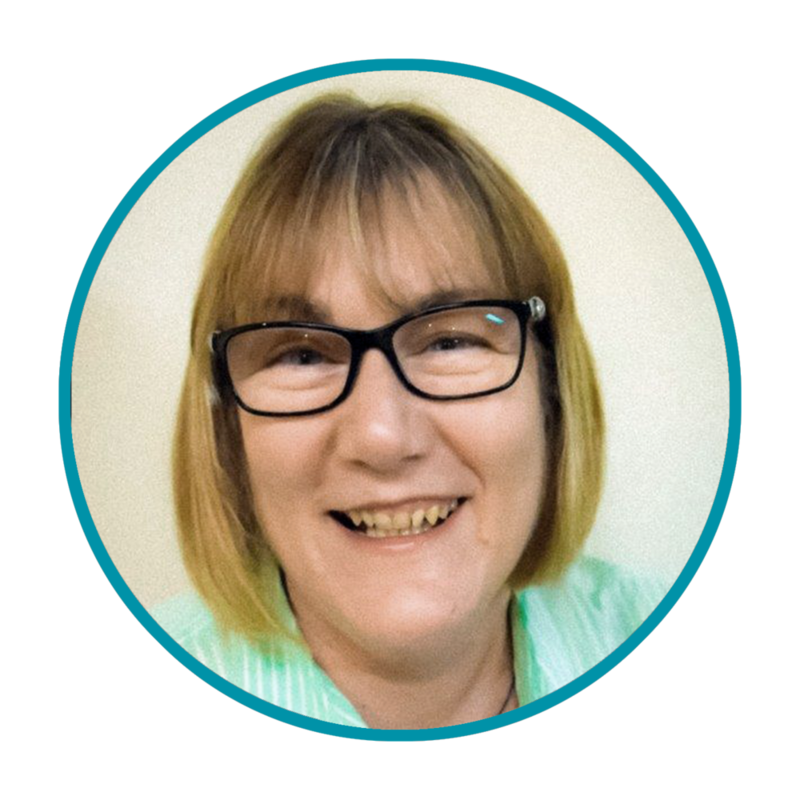 In roles as State and National training manager she has gained extensive experience in presenting the technology behind, and the prescribing and fitting of ophthalmic lenses. Nicola Peaper is currently Sales and Professional Services Manager for Rodenstock Australia.